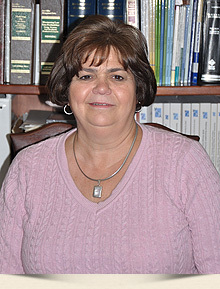 Theresa McGuinness is the Receptionist and Legal Secretary at LaRoche law. Theresa has 17 years of experience working with clients and attorneys. Theresa is your first point of contact with LaRoche Law and will answer all of your scheduling and billing questions as well as directing your call to the appropriate staff member.